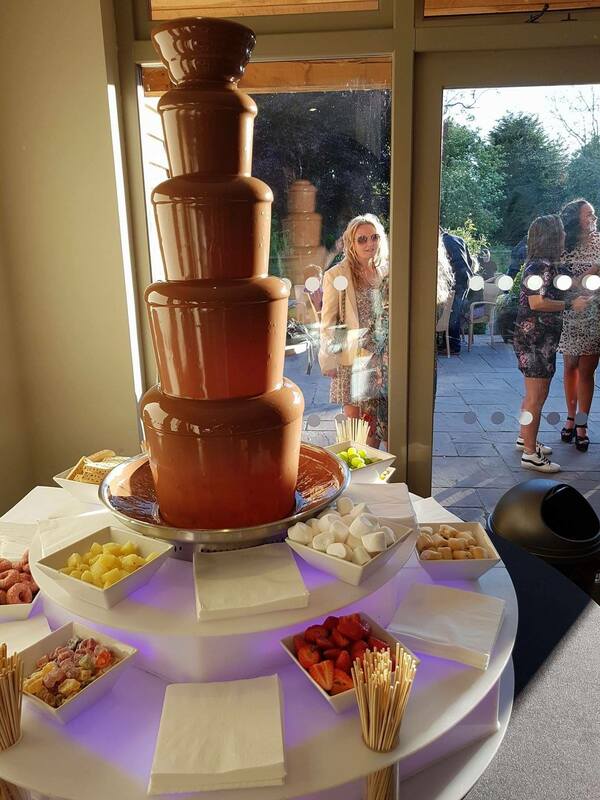 We’ve been supplying our chocolate fountains for over 15 years and they are still as amazing, magical and popular as the have ever been. The only thing that’s changed is that we generally don’t need to explain what they are any more. 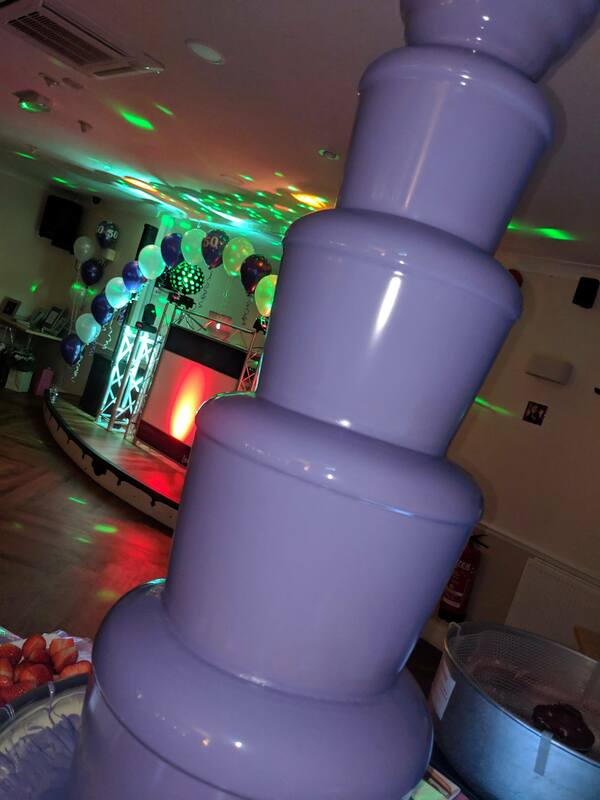 Chocolate fountains have become a standard feature now alongside the disco and buffet. 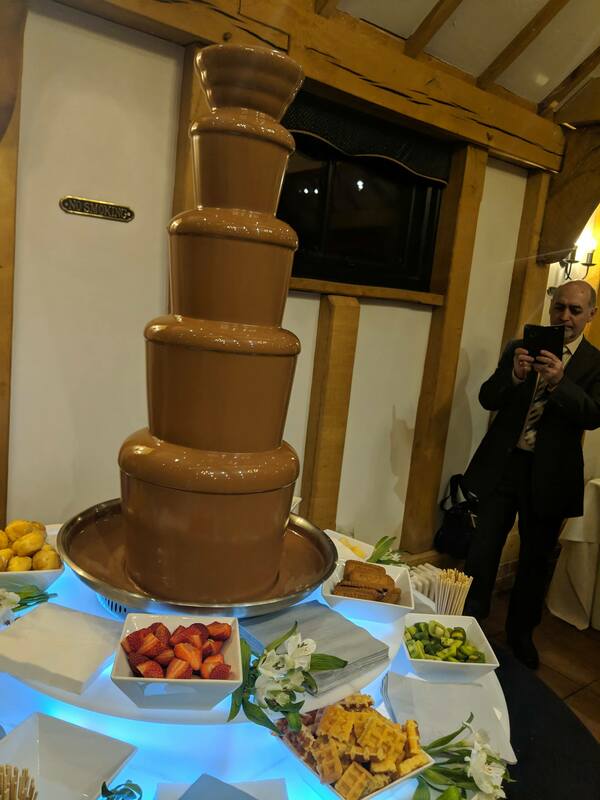 It’s out 15 years experience that makes our fountains the best choice. 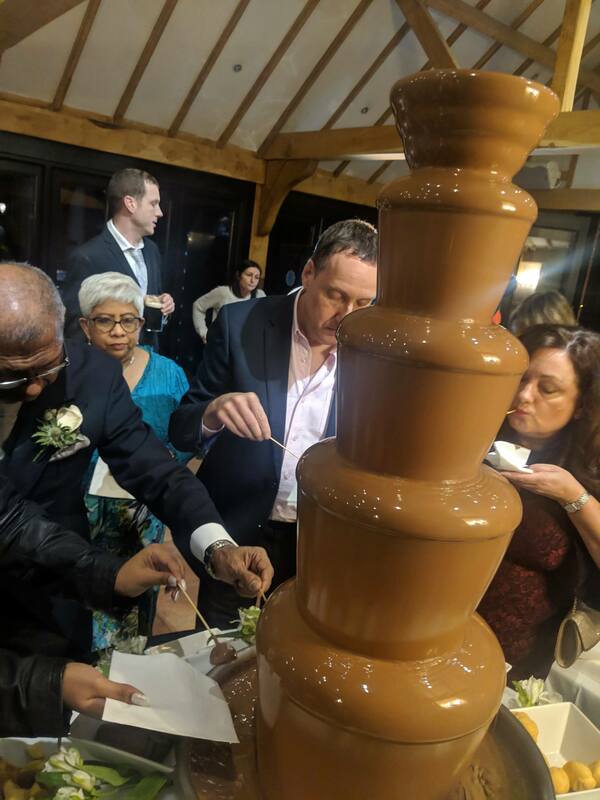 We’ve learnt our trade over many many years, perfected how we do it and understand the finer details of a chocolate fountain.